An all time favourite for everyone who is fond of chocolates. 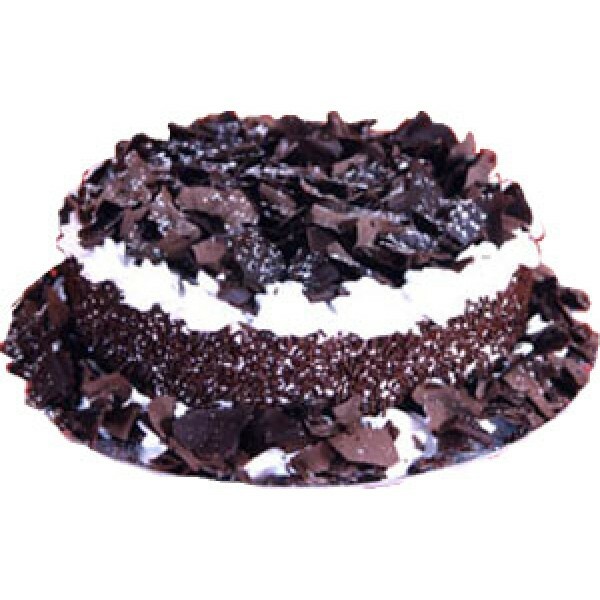 Lots of chocolate chips on top and a mouthful of freash cream brings a delight to many hearts. An all time favourite for everyone who is fond of chocolates. Lots of chocolate chips on top and a m..